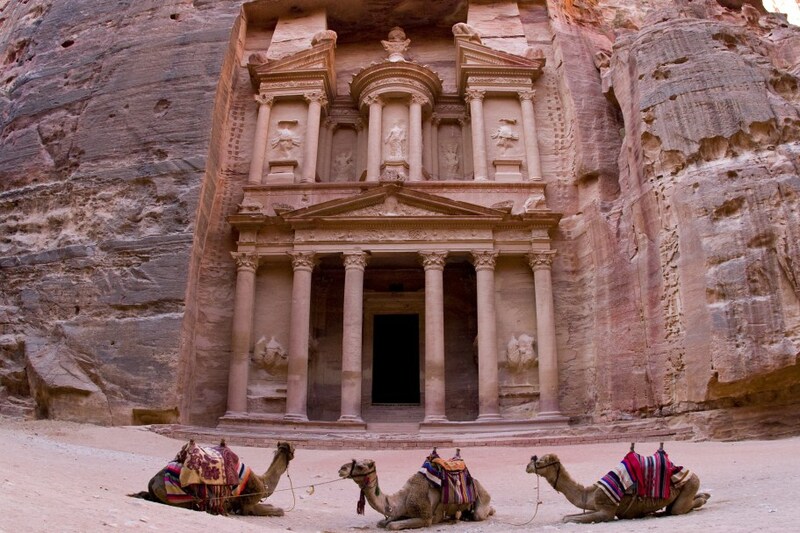 The next tour is one of the most popular tours to Jordan which leaves from Tel Aviv and Jerusalem. 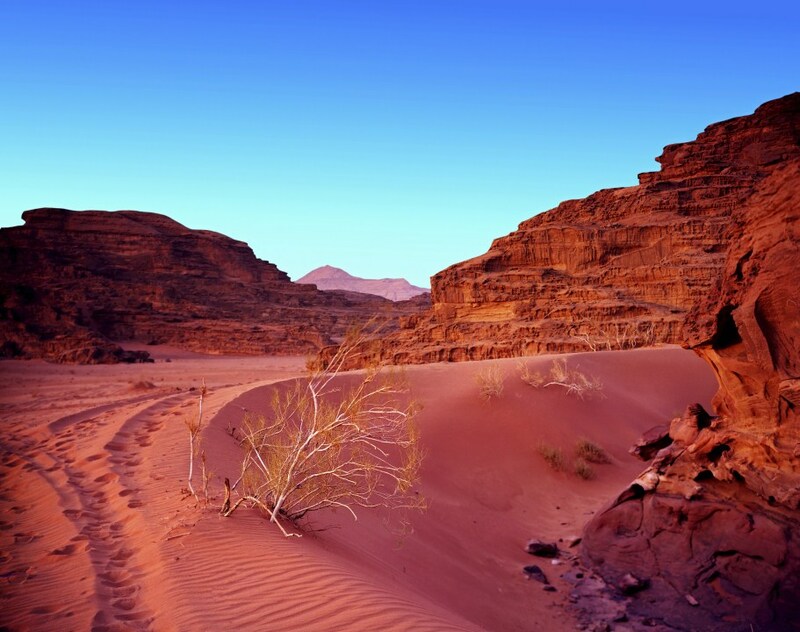 Over the course of three days we will explore the history, culture and sites which make Jordan such a fascinating destination. 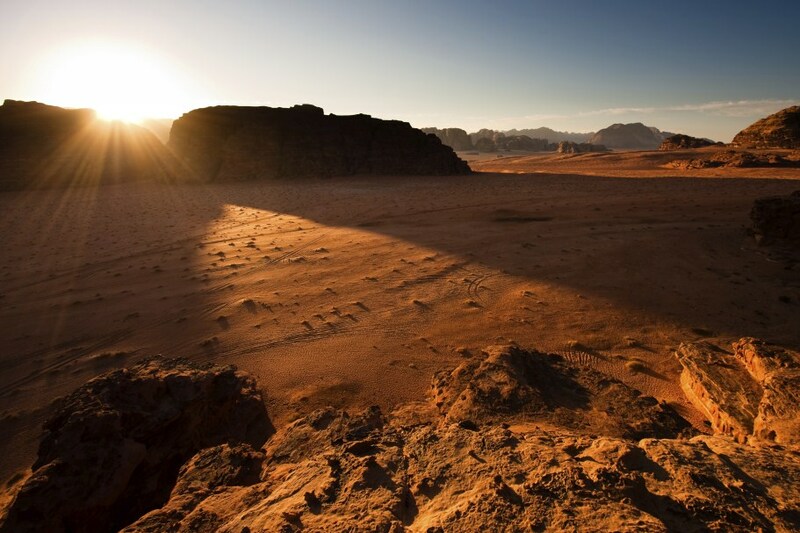 Explore Jordan in three days with the most professional tour guides. Departure from your hotel in Jerusalem / Tel Aviv. 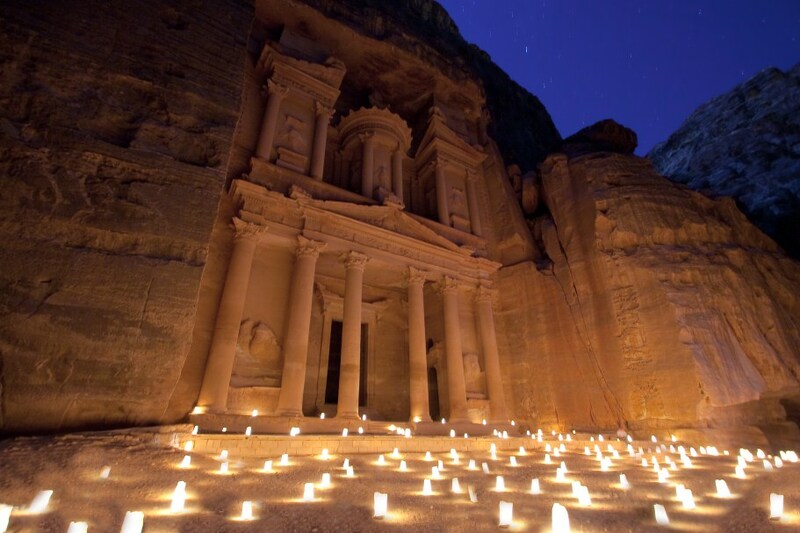 Visit the world wonder - Petra! Explore Madaba, Mt. Nebo and Amman. Travel Jerash and discover a fabulous and immaculately preserved set of Roman ruins. Further highlights include the Baths, a staple of any ancient Roman city, the Nymphaeum, a fountain Temple dedicated to the water Nymphs, and a host of early Christian sites. After Jerash,we will drive to Amman, a metropolis in the center of Jordan, the capital of the Hashemite Kingdom and the largest city in the country. After a short tour in Amman you will transfer to your hotel for an overnight stay. 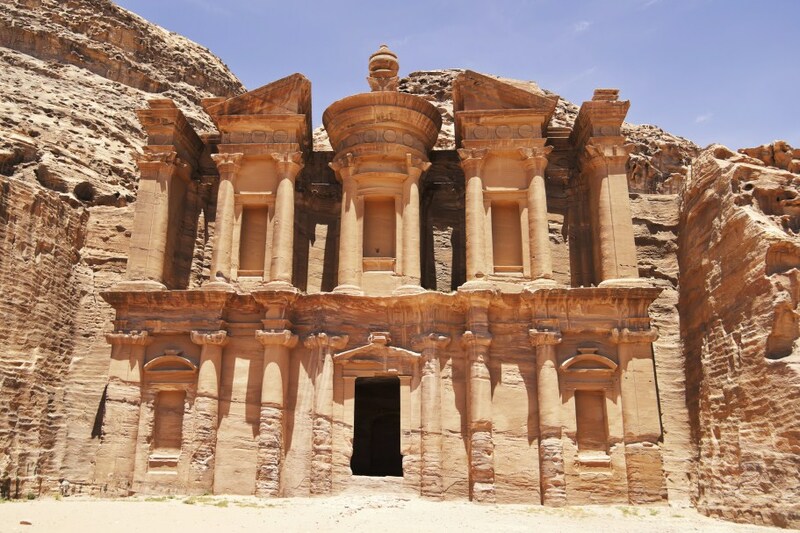 Following a hotel breakfast, you will leave the hotel and travel south to your full-day tour of Petra – a UNESCO World Heritage Site. 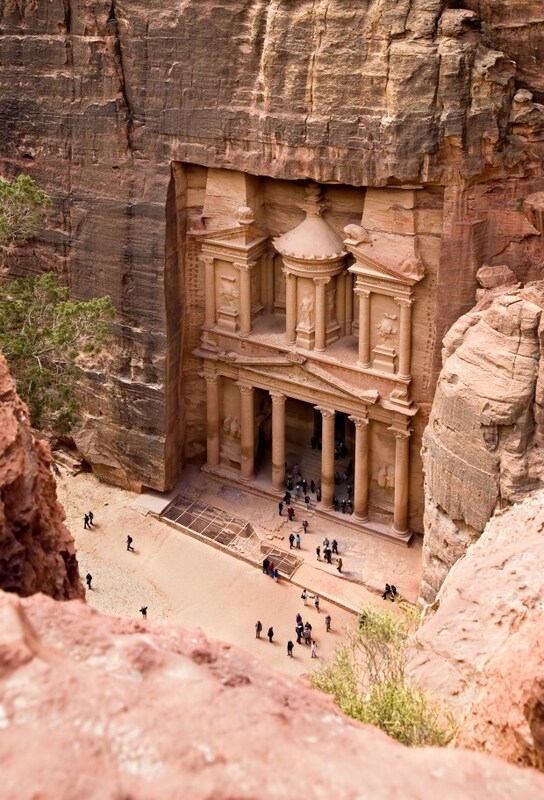 Also known as the "Red Rose City", Petra was originally inhabited by the Nabateans. Entering the city through the "Siq", you will encounter the Treasury (Al Khazneh), one of Jordan's most unique monuments. 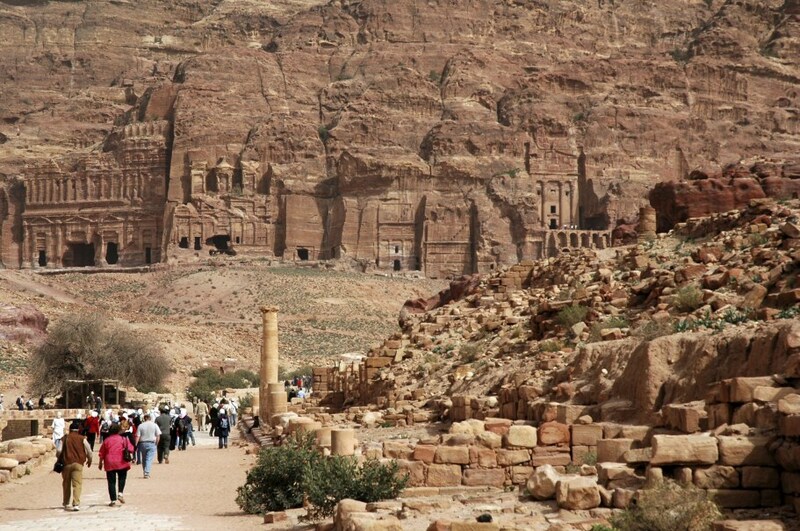 Other highlights include the theatre, tombs, facades and streets lined with columns. After a final stop at Nabatean's Tent, you'll head back into the city for a spot of shopping at the bustling Bedouin bazaars. A delicious buffet lunch will be served before making your way to Wadi Musa where you will stay the second night. From here we move on to Mt Nebo, from where it is believed that Moses looked out onto the Promised Land for the first and only time before his death. Here the group will visit a Byzantine Church notable for its mosaic floors. Next we'll be off to a breath-taking viewpoint that encompasses the Jordan Valley, Jericho, and the Dead Sea.That evening you will cross the border and return to your hotel in Tel Aviv or Jerusalem. Transfer from your hotel in Jerusalem / Tel Aviv to "Sheih Hussein" border with our team of professional assistant. 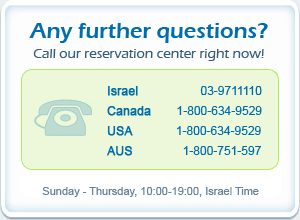 Transfer back to your hotel in Jerusalem / Tel Aviv. Transported in newest models of air-conditioned cars / vans / buses. All entrance fees to the venues according to the itinerary. 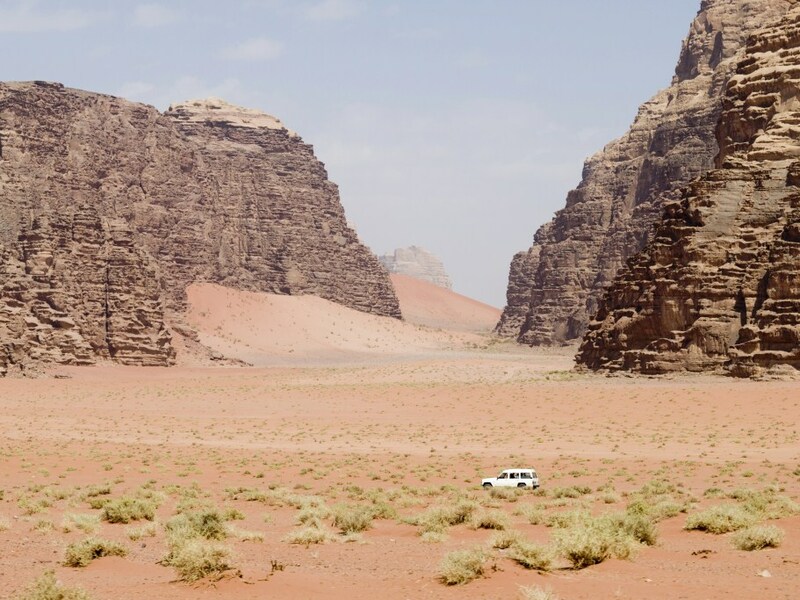 Two nights in Jordan on a Bed & Breakfast basis. Click here for Hotel Class & Prices. 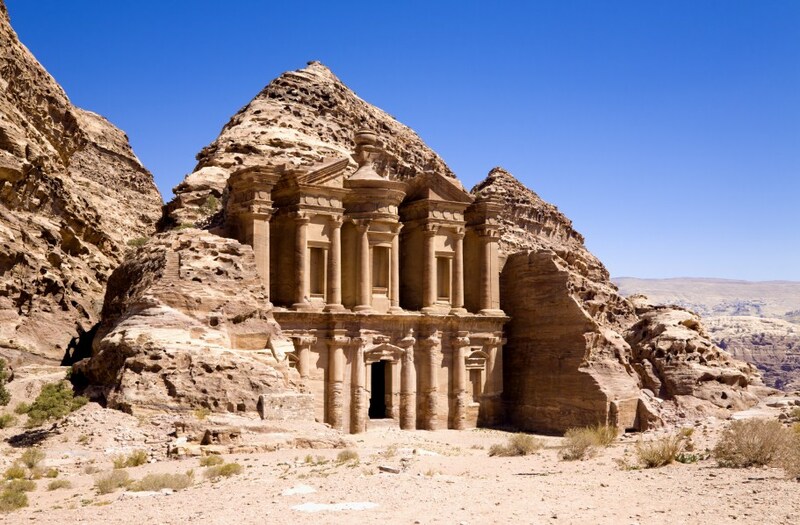 Local, government licensed, English speaking guides in Petra, Amman, Jerash, Mount Nebo, Madaba. Shuttle bus service between borders (NIS10 = USD 3). No food or drink (water included) is allowed across into Jordan. Location: Jerash, Petra, Madaba, Amman.